Kelle is a unique teacher trainer. From her 19 years of being a Rolfer and Rolf Movement Therapist, she brings a rich understanding of the human form and an ‘integrationist’ approach to looking at, sensing and moving the body. Her classes are athletic and undeniably packed with power, yet her years of work in the Healing Arts brings depth, compassion and choice into every move, making the class experience deep, yet intuitive. Kelle teaches from The Body’s Way perspective, encouraging students to ‘Know Thyself’ in order to become a great healer to all. Beginner’s mind is a touchstone in Kelle’s trainings, as she brings a sense of curiosity and wonder for being alive. Spontaneity, humor and an undying love for the work of Nia are a few of the unique gifts she shares with her students. 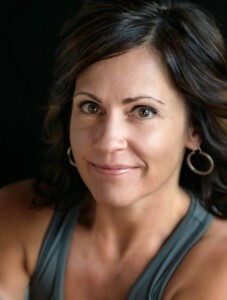 Please visit my website: www.kellerae.com for more detailed information on Nia Trainings.